We work with you to deliver the best restoration services nationwide. Here at V Water Damage we concentrate on making sure you have access to the best water damage and mold remediation network in the USA. If you are suffering emergency flooding and water damage then we are right here ready to help you out and get you through this crisis. Our aim is to make sure your home or business is fully recovered back to its original if not better state. 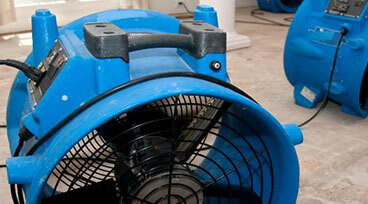 We help with water damage restoration. Our network of technicians is on call 24 hours a day to answer any issue you might have and they will be with you in 30 minutes or less in an emergency. Time is everything when it comes to water damage, flooding especially needs to be addressed quickly and we can help your with that. Our mold inspection and removal network is the biggest in the USA. 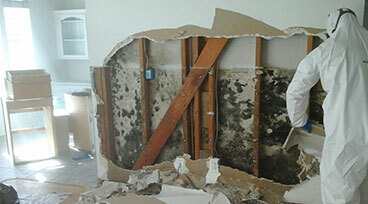 We have seen and dealt with just about every type of mold you can imagine and removed it successfully 100% every time. If you have encountered a house or business fire and you have suffered from smoke and fire damage then we are here to deal with the remediation and clean up. 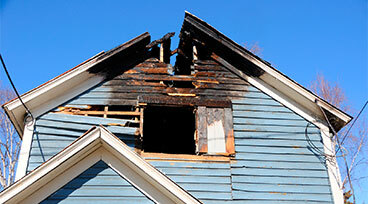 We work with you and your insurance company to make sure your home or business is cleansed and rebuilt with no delays. Great prices and 1st class customer service is what our company is built on. We are here for our customers night and day and we look forward to helping you in any way we can.